Army’s first winning season since 1984-85 may be too lofty an expectation for Coach Zach Spiker’s squad. What to watch:Much like the other academy teams, Army’s offensive strength is its perimeter play. 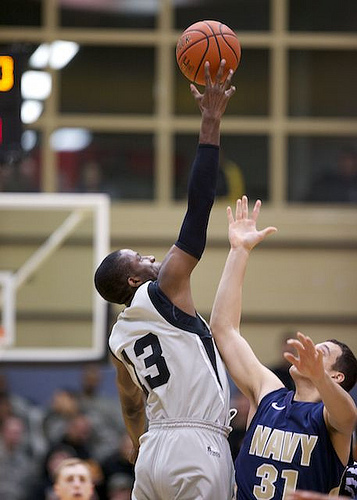 The Black Knights were tops in the Patriot League last season with 8.8 made three-pointers a game. But they’re picked 8th in the Patriot League preseason poll for a reason: They’re undersized and are not physical inside. They’ll depend on junior forward Ella Ellis and senior guard Julian Simmons for scoring, and the bulkier Ellis will have to assert himself in the paint to keep possessions alive. A win over Navy Jan. 14 can go a long way toward moving the Army program in the right direction.